If you were to survey top VEX IQ Challenge teams from around the world on their build processes, a common theme would begin to appear: continuous improvement. After each match, these teams analyze their performance on the field looking for any way to improve their match score. This mentality of continuous improvement and iterative design is prevalent in real-world engineering as well, especially here at VEX Robotics. We care as much about improving our "match score" as those top teams do, and our playing field is the classroom, the living room, or wherever you build robots. 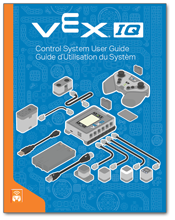 When VEX IQ launched in the summer of 2013, we made sure to keep an eye on how you used the kits. What worked? What was missing? What could be improved? After compiling a year of user feedback, we are excited to announce the VEX IQ Summer 2014 Refresh! All changes detailed below are now available unless otherwise noted. In addition to blue gears and pins, the new Starter & Super Kits have a few additional surprises. One of the most common points of feedback was a strong demand for more shafts in the base kits. We've heard that call and answered with 26 additional plastic shafts. These lightweight shafts are perfect for low-torque applications, and we're introducing two types of special plastic shafts that make it easier than ever to build effective robots. Motor Shafts (left) include a flange that will snugly capture the shaft when a Smart Motor is mounted directly to a 2x Beam or 4x Plate. 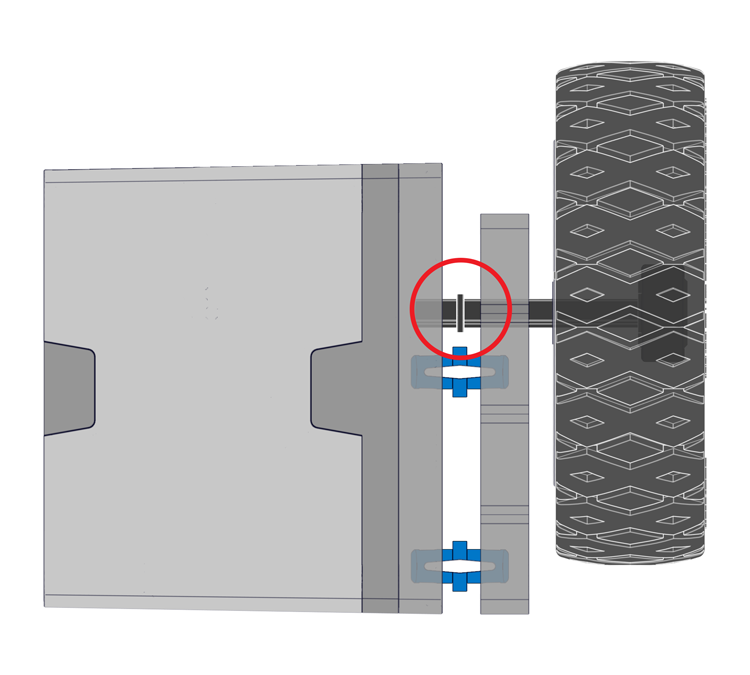 Capped Shafts (right) eliminate the need for a shaft collar in a cantilevered application; the cap secures any wheel, gear, or other motion component. 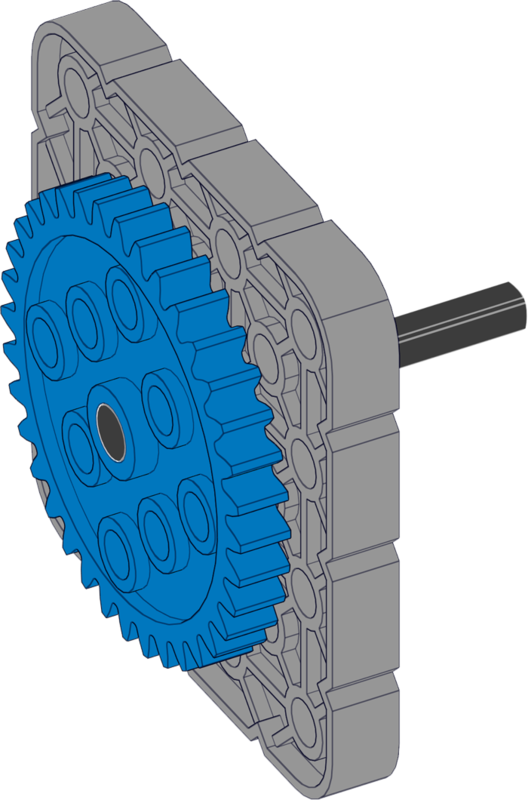 Motor Shafts (above) include a flange that will snugly capture the shaft when a Smart Motor is mounted directly to a 2x Beam or 4x Plate. 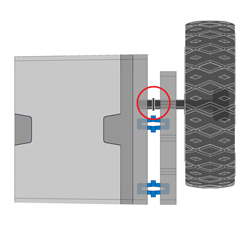 Capped Shafts (below) eliminate the need for a shaft collar in a cantilevered application; the cap secures any wheel, gear, or other motion component. All 1x4 and 1x6 beams now include an additional hole in the center to help align shafts or create complex linkages. When opening up any kit, helpful documentation is essential for any new (or experienced) user. With the Summer 2014 Refresh, we've revisited our User Guides to create the smoothest "new user experience" possible. 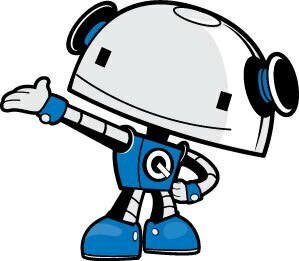 We've introduced an official VEX IQ helper, Quey. More details to come soon! New User Guides and Kit Contents Posters will be included in every Starter & Super Kit, available for PDF download below, and sold separately. 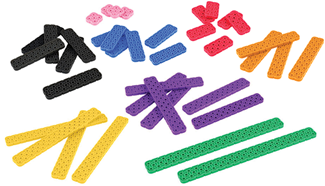 Starting this fall, almost all VEX IQ parts will be available in nine different color options! Now you can sport your school spirit, create a color-coordinated sorting machine, or just make things a bit more attractive. Check out the VEX IQ Great Ball Contraption for a sneak preview! New part packs will be sold individually (like a 1x Beam Pack or 4x Plate Pack) to help creative designs that require extra parts. Keep an eye on the VEX IQ website for details - individual packs will be available fall 2014. 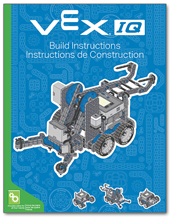 VEX IQ Starter Kits and Super Kits are designed to be complete introductions to STEM and robotics. In addition to the Clawbot IQ, they also contain a number of additional spare parts for further iterations and designs. With the Summer 2014 Refresh, a few specific part quantities have been tweaked based on feedback from users who felt there was too much of one part or too little of another. 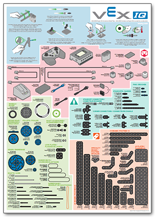 Don't worry, the part numbers and prices for the VEX IQ Starter Kits, Super Kits, and Add-On Kits will not change - new quantities are already shipping!